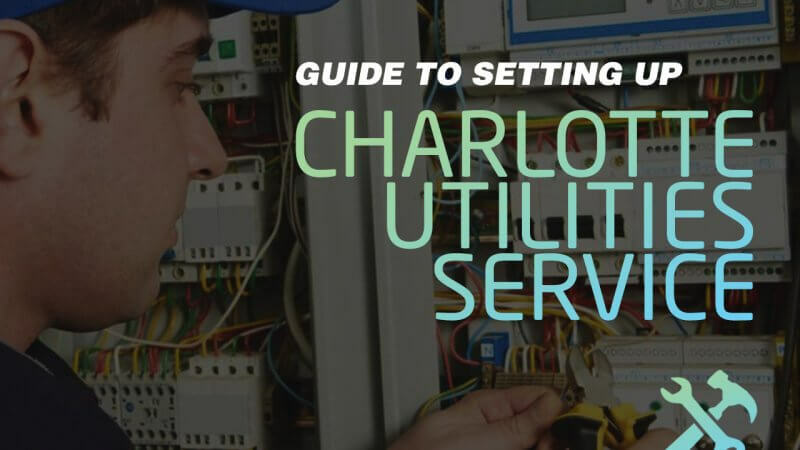 Relocating to any new city can present unique challenges, but one of the biggest initial hurdles those moving encounter is setting up utilities services at their new home. Fortunately, this guide has you covered! 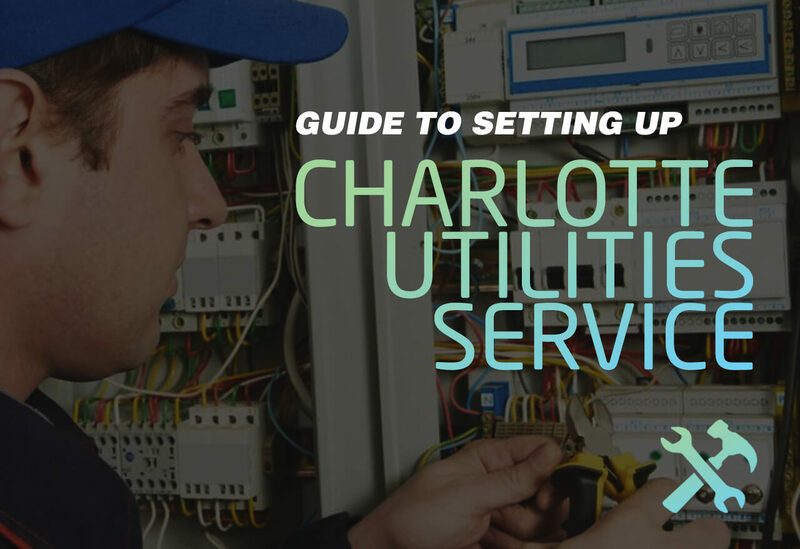 If you are planning a move or have recently moved to the city of Charlotte, North Carolina, here are steps you can take to quickly and efficiently set up utilities services. Electricity in the City of Charlotte is provided by Duke Energy. You can start or stop services by contacting Duke Energy directly by phone at 800-600-DUKE or by setting up an account online at the Duke Energy website. As with many of the other utilities options listed below, Duke Power offers automatic bill pay options, which can help improve the efficiency of the bill pay process. In the event of a power outage or related electrical emergency, you should contact Duke Power immediately at 800-POWERON to report service disruptions. All gas services for Charlotte are provided through the Piedmont Natural Gas (PNG) company. To stop or start your gas service, you can contact the company directly by phone at 800-752-7504 or online at the PNG website. PNG also assists residents in converting appliances to natural gas, which may be of help to new residents to the city. To report a potential gas leak in your new home or to inquire about additional safety information, contact PNG by phone or online. The city of Charlotte provides water service to residents within the city limits, as well as the town of Matthews. To set up water service in Charlotte, contact the city by phone at 704-336-2211. The city offers a relatively quick turnaround time as compared with other major cities, but it is important that you get started on this process early in case of potential delays. There are many potential service providers for home phone and TV in Charlotte. TV-only providers include Dish TV and Direct TV. Spectrum and AT&T provide, internet, TV and home phone service bundles. Take time to determine your budget and research options thoroughly before deciding on a specific service, as rates and services vary greatly by provider. In the city of Charlotte, Solid Waste Services is responsible for curbside trash pickup, which occurs once a week. Regular and recycled trash, yard waste, and bulky items are included as part of trash collections services. Take care to separate items accordingly into appropriate containers. More information can be found at the website. Once you’ve switched on the water and power, be sure to schedule your movers. Use Cheap Movers Charlotte to compare rates and find a cheap Charlotte moving company.